Cream Co. and G.E.E.E. 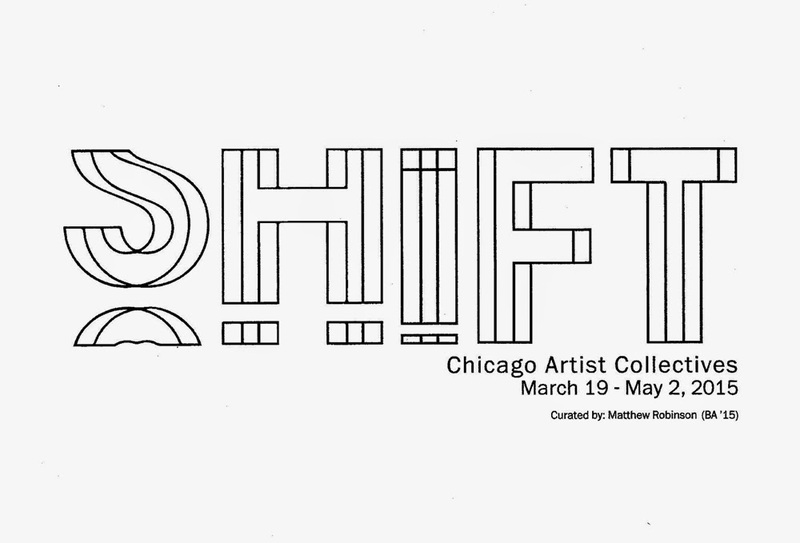 are so pleased to be a part of the Shift exhibition at the Arcade Gallery of Columbia College! Matthew Robinson, student curator, presents 5 diverse art collectives, building the case for creative collaboration. The faculty, staff and students have been extremely supportive during the installation. The space is an ideal location for G.E.E.E. with strong architecture, sunny windows for the plants, and what promises to be an engaged community with a student lounge and actively programmed auditorium adjacent to the gallery. We are in great company with Grupo 0.29, Lucky Pierre, Supergroup and Tracers Book Club. At 618 S. Michigan Avenue, we’re just a hop, skip and a jump from the Art Institute. Please stop, shop and share with us over the next 6 weeks!